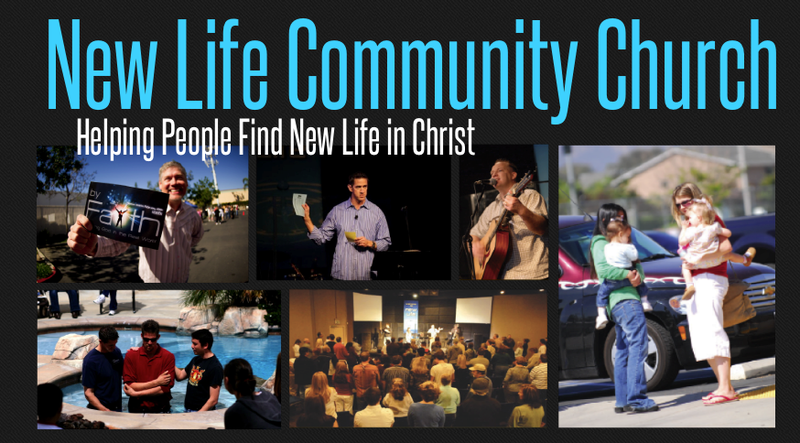 newlifecommunitychurch.net: Let Us Pray for You! This Sunday, we’re starting a series called “When You Need a Miracle” and we want to pray that God would do miracles in your life. 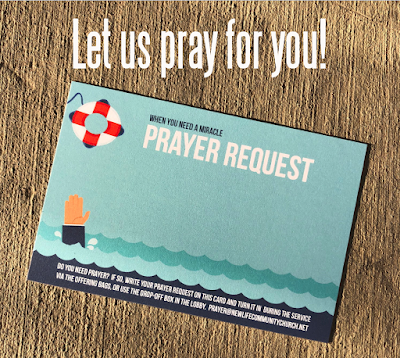 On Sunday you’ll find a special prayer card in the bulletin. 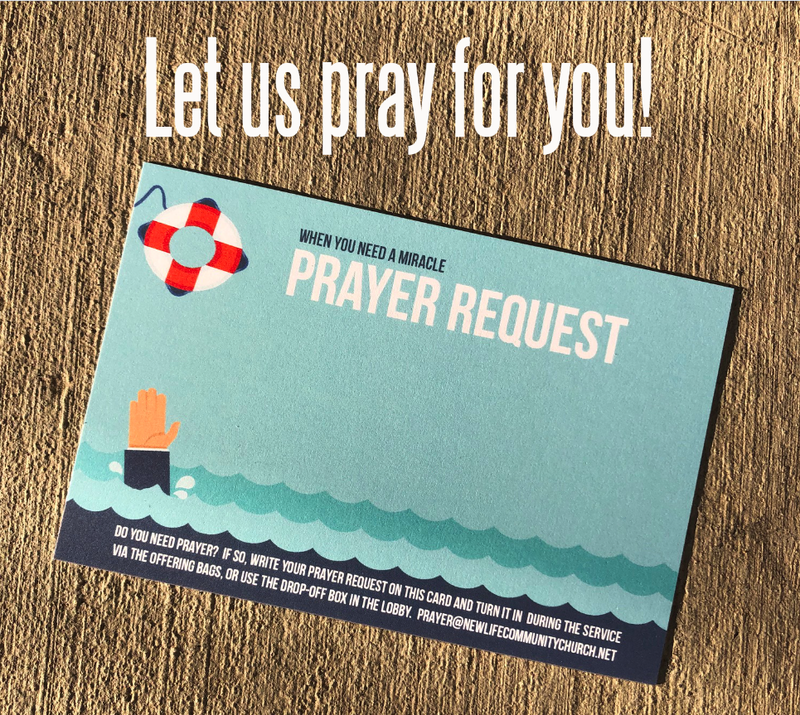 Fill out the card and let us know how we can pray for you. If you can’t make it to church on Sunday, you can email your prayer to prayer@newlifecommunitychurch.net.